KangerTech Mini Protank 3 now in stock! 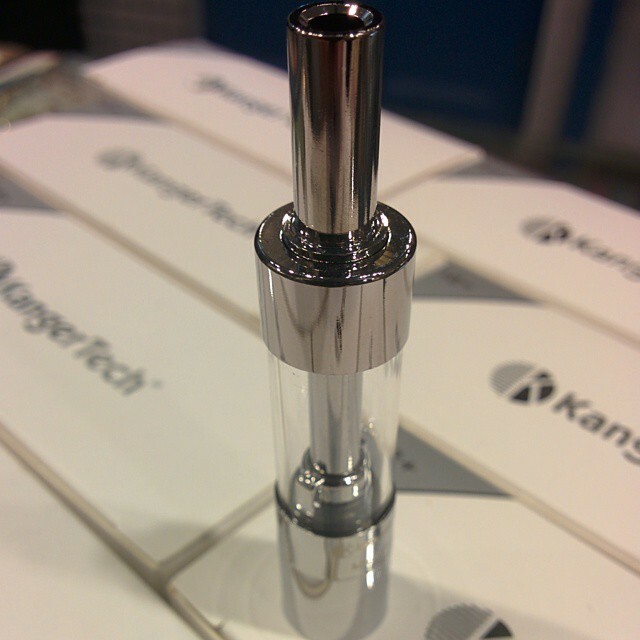 You need to check out the latest in slim tanks from KangerTech. We think it just might be the best 510 threaded atomizer on the market. This baby sports a sturdy pyrex tank, eGo 510 threads, and a 1.5ml capacity. It uses the standard KangerTech EVOD bottom dual coil design, so keeping it running smoothly should be a breeze.